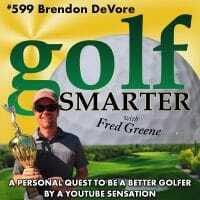 599: Brendon DeVore is a good golfer and started a YouTube channel that was similar to Golf Smarter in that he interviewed golf instructors on ways to be a Better Golfer. 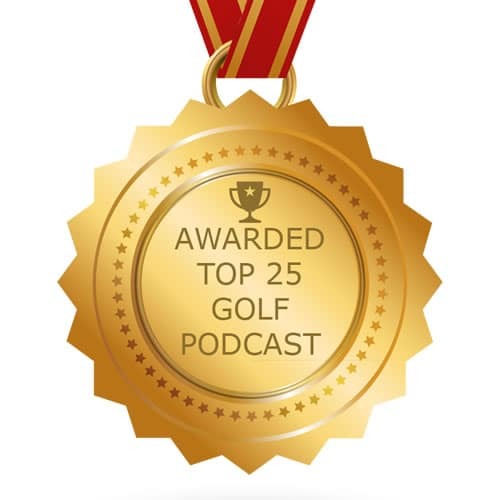 Brendon was brought to us by a suggestion from a listener who knew that we’d all appreciate his insight and story. 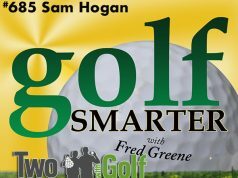 It’s a fun conversation that I hope you’ll enjoy. 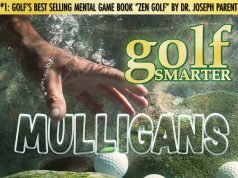 Next articleThe Internet is Killing Golf Instruction…and Probably Your Game!